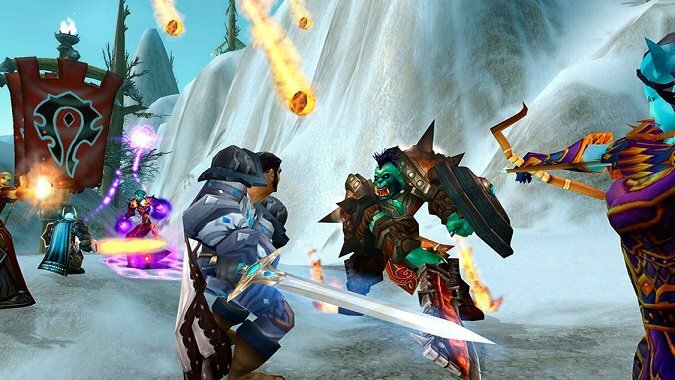 Mists, Warlords, and Legion — what was the greatest era of modern WoW? 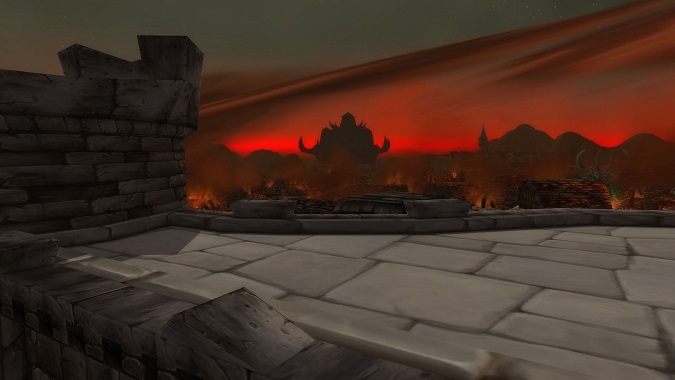 In the first half of this retrospective of all the eras of WoW, Wrath of the Lich King came out ahead as the early frontrunner. 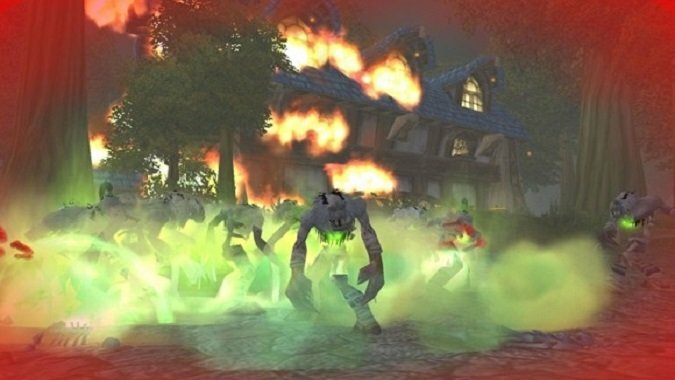 Classic, Burning Crusade, Wrath, and Cataclysm — what was the greatest era of WoW? 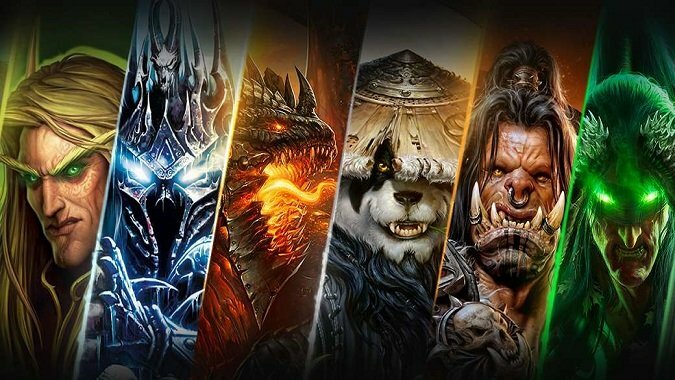 Let's be honest: There's been a lot of negativity about Blizzard and about WoW these past six months. 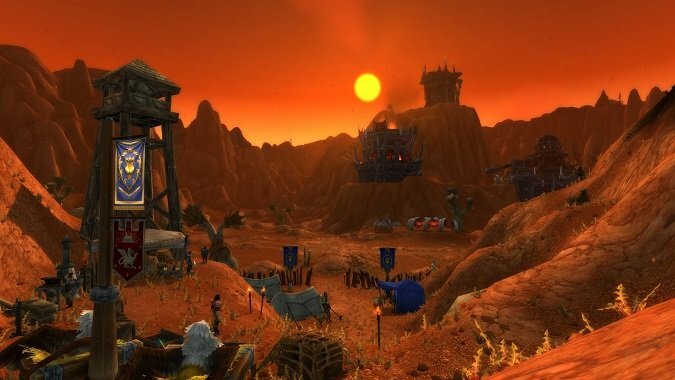 One of the longstanding and controversial principles of WoW has been the inability to talk to the other faction. BlizzCon is so close now! 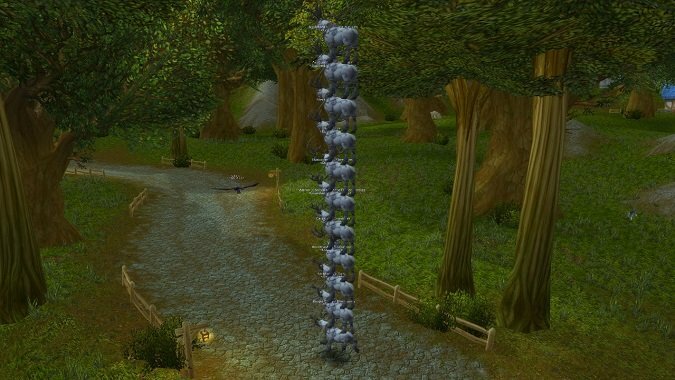 Last week after the first reset of Battle for Azeroth, some players found a very helpful gift waiting for them. Battle for Azeroth launches in less than a month, and the pre-patch event has officially begun! 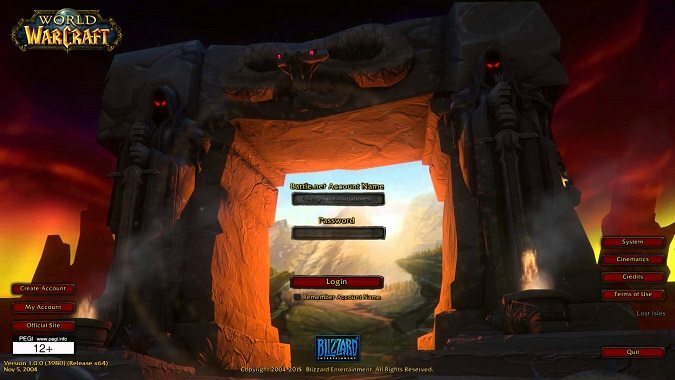 In a recent Dev Watercooler feature, Blizzard announced that World of Warcraft Classic realms will run with a specific patch. 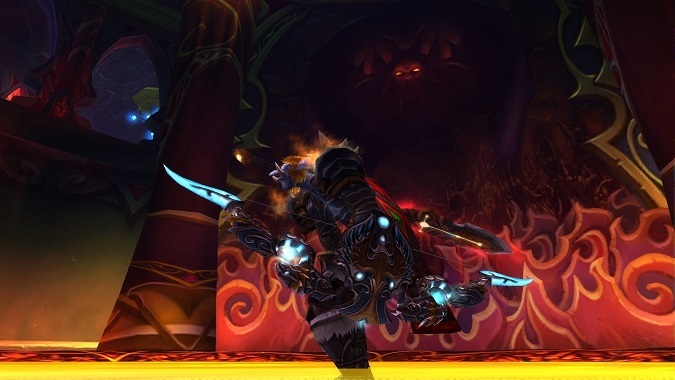 In the summer of 2008, the legendary bow Thori'dal, the Stars' Fury, dropped for a guild called Vicarious on Area 52-US. There were two Hunters in the raid. Vicarious Master Looted the bow to a Rogue. 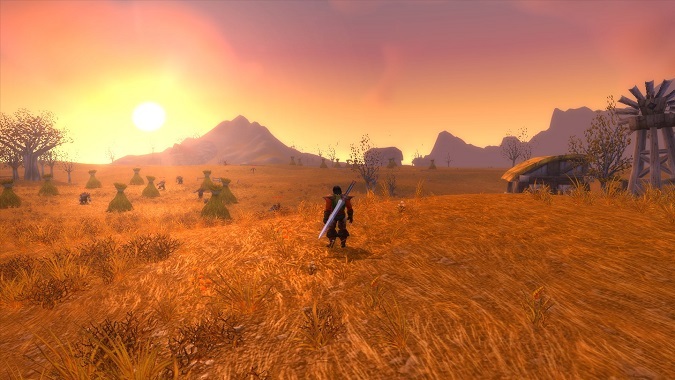 To me, Legion was far more nostalgic than the transparently nostalgia-driven Warlords of Draenor. Executive Producer J. Allen Brack caught a lot of heat when he suggested four years ago that players didn't really want Classic realms. "You think you do," he said infamously, "but you don't."